Zwift allows cyclists to virtual ride with other people using their existing road bikes hooked up to a trainer. 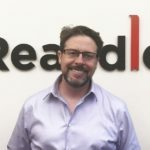 The platform started on the web but recently launched for iPhone and iPad in December. Now, its next frontier is the Apple TV 4. According to Titanium Geek, who went hands on with the Zwift for tvOS beta, accessible by installing it via the TestFlight iOS app. Essentially, the Apple TV version of Zwift brings it to the big screen, so users don’t have to use their iPad or iPhone. As with the iOS version of Zwift, users will be limited to Bluetooth sensors, or use an ANT+ bridge like the WASP Cable or the 4iii Viiiiva. 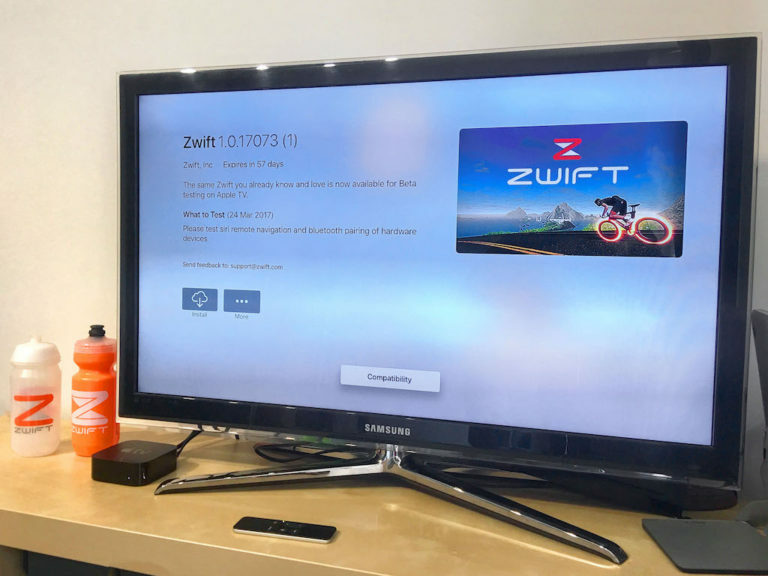 The benefit of using an Apple TV with Zwift means those without a computer can also ride their bikes using the platform, making it very easy to setup and get going. We’ve used Zwift to do some training during the winter, but not on iOS since we have ANT+ sensors on our bike. But for a dedicated training bike in the man cave with Apple TV, Zwift for tvOS will make for a quick and easy winter setup.